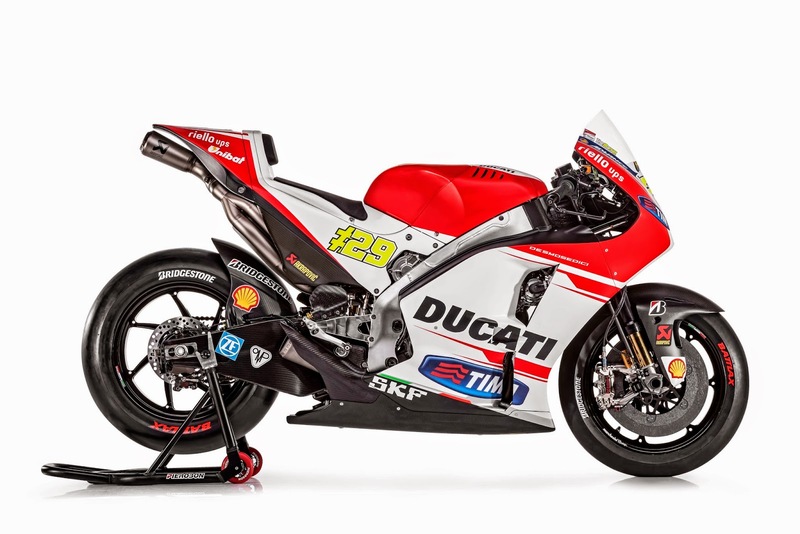 There are a whole barrel of hi-res images over on Asphalt and Rubber for you to peruse. 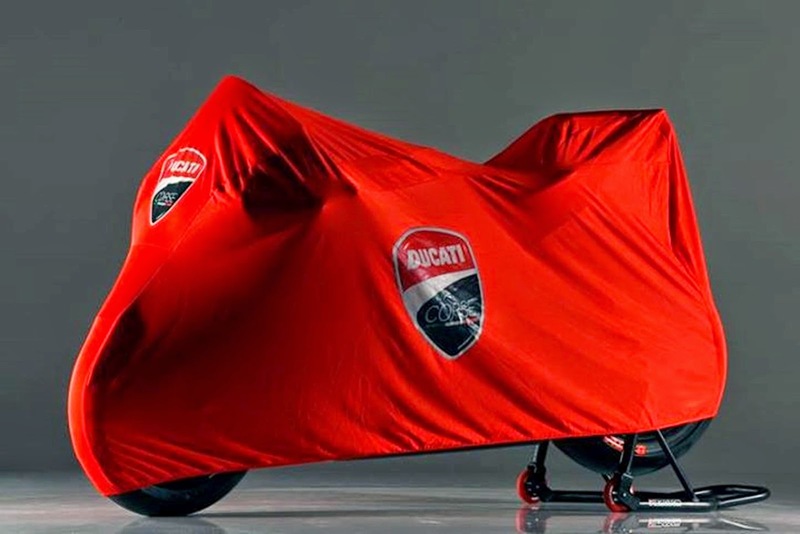 "The GP15 is a new prototype designed and built from a clean slate and the first time it turns a wheel in anger at a test will speak volumes as to whether or not Gigi Dall'Igna has lived up to the uni-browed hype and has cured the understeer that has brought the careers of Sete Gibernau, Marco Melandri, arguably Nicky Hayden and almost Valentino Rossi's to a grinding halt"
MCN (Motorcycle News) had a couple of small blurbs from Jorge Lorenzo and Valentino Rossi shared on February 11th and 14th respectively with their thoughts on the GP15's chances this year. While there isn't a whole lot of meat to the articles they are worth checking out. MCN: Andrea Dovizioso: “I believe we could fight for championship"